The construction industry is one of the oldest and most vital sectors in the world. But it has been and continues to be struck by a shortage of skilled individuals. There are several reasons for this, from increased reliance on technology to talent going back overseas following Brexit. Factors such as these have left the industry with gaps that need filling – and fast. But what is causing this skills shortage in the construction industry? As well as the everyday construction sector facing difficulties, specialist gas work has also taken a hit. Already a niche industry with too few talented stars, it is now dealing with an even smaller pool of talent. One of the significant factors of this talent drought is Brexit. One in three construction companies are already feeling the effects of the controversial landmark decision. Despite this, there is little to suggest that firms are doing much to try to repair the damage in the industry or make plans for future recruitment. Although the number of migrant workers is stable and has increased, they are classed as “unskilled labourers”. Less than a third of businesses have an action plan on what to do following Brexit being put into action. 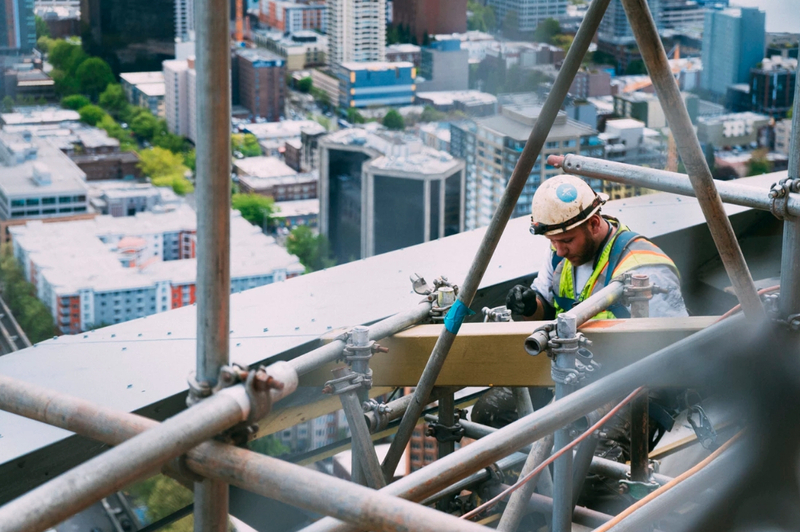 This is concerning, to say the least, given that it is estimated that 58,000 construction jobs are set to be created by 2020. With the skills gap quickly closing as workers begin to retire, it is a priority to start training new workers. With 22% of over 50s, as well as 15% of over 60s, set to retire, the industry is about to take a hit if it doesn’t start planning to recruit a new workforce. However, at Higgins, we want to change this. We believe in adapting and moving with the times. Something which many firms are reluctant to do which has put a strain on the industry. The career world is changing thanks to technological and political changes. Closing the gap has never felt more critical. To combat this, Higgins will help to train you for a role with us. We are actively searching for new workers – people who value new opportunities, progression, as well as personal development. Higgins refuses to fill a role and leave it there. We want you to achieve with us and support you in reaching your own goals. Although the industry is stable right now, as Brexit approaches and more workers leave for retirement, the sector is going to start to feel the heat even more. If there is one thing that businesses should be doing to keep the industry afloat, it is to start planning what to do about a lack of talent. The skills shortage in the construction industry is a scary prospect, but the change will have to come from within. If you’re looking for new and exciting opportunities in the construction industry, contact us today on 01625 613308 to find out more. We look forward to building new teams and helping you to develop your skills and knowledge.